Remember the Community Chest square in Monopoly and how excited you were to land on it? Sometimes you won something—sometimes you had to pay into the chest. As that pot in the middle of the board grew, it became something all the players could benefit from—with a lucky roll of the dice. Did you know the Community Chest was a real thing in many communities, and a precursor to the United Way? It’s an age-old concept of neighbors taking care of each other and contributing to causes that benefit both the individual and the entire community.  It’s from this spirit of generosity that the community foundation was born, 100 years ago. 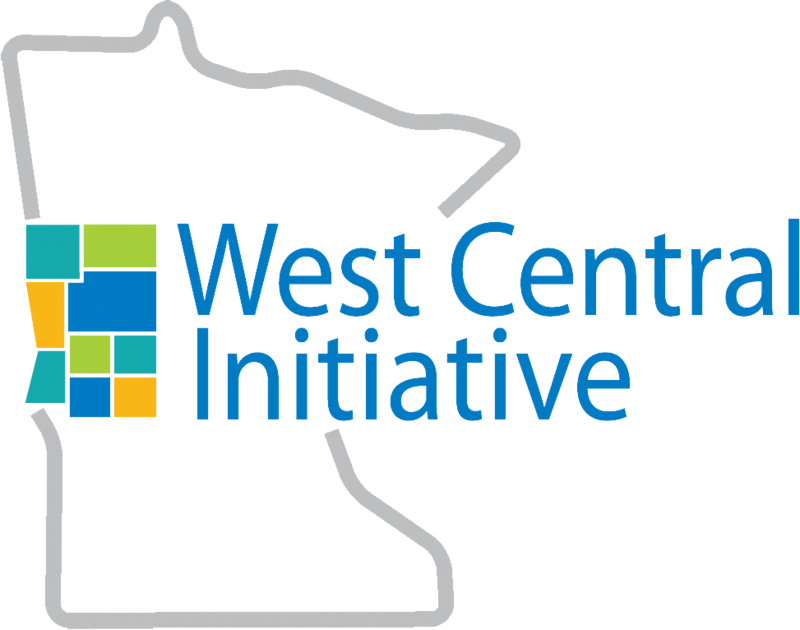 West Central Initiative is just 28 years old, but we’re one of 700 foundations celebrating this centennial on National Community Foundation Week, Nov. 12-18. We serve not just one but 82 communities in nine west central Minnesota counties, including this one. Recently I had the opportunity to hear columnist and commentator David Brooks speak about community foundations and giving, and his words resonated with how I think about West Central Initiative: “…we are born to cities and institutions and our job is to take acceptance of those gifts—improving them and passing them on to the next generation.” What this means to me is, through the generosity of people like you and communities like yours, we work to improve the quality of life for this generation and many to come. We do this not only by serving as a community foundation, but also as a partner in building a better tomorrow by supporting businesses, workers and children in west central Minnesota. You can visit our website at wcif.org to learn how we work with and for you. Thankfully, through contributions and collaboration, our success and the success of our region are not dependent on a lucky roll of the dice.